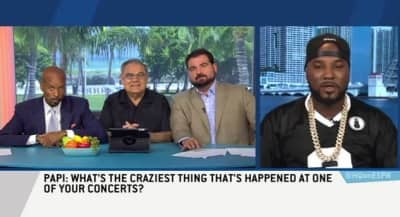 Watch Jeezy perform "My President" on ESPN's Highly Questionable. 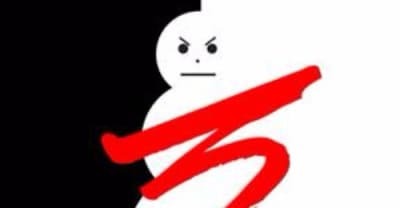 See the full tracklist for Jeezy's Trap Or Die 3 album featuring Lil Wayne, Chris Brown, and more. 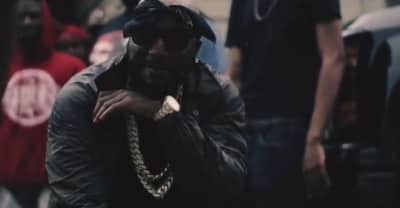 Watch the music video for "All There" from Jeezy and Bankroll Fresh. Jeezy has announced his Trap or Die 3 album and released new merchandise. 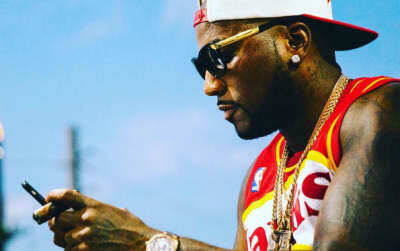 Jeezy releases video for "Magic City Monday" featuring 2 Chainz and Future. Listen to Jeezy, 2 Chainz and Future's new song "Magic City Monday." 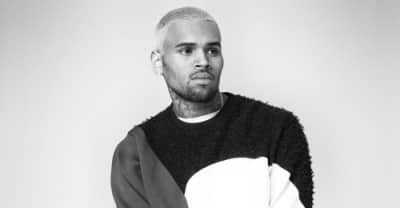 Young Thug And Jeezy Join Chris Brown For The "Wrist (Remix)"
Rapper Lil Durk has released two new singles, “Choppers N Gunz” with Young Thug and Lil Durk, and “Real Niggas” with Jeezy. Jeezy Talks Black Lives Matter And Hillary Clinton with CNN.